Have you ever been doing your make up, using your favourite eye shadow brush and then had to downgrade to something less brilliant to do the next colour, all the while wishing you could quickly and easily clean your favourite brush to do that next eye shadow with... well then, this product is for you! It's a silver Tin with some sort of what can only be described as a black scrubber inside and it's much bigger than you would think! I was pleasantly surprised at the size as I thought it would be much smaller. 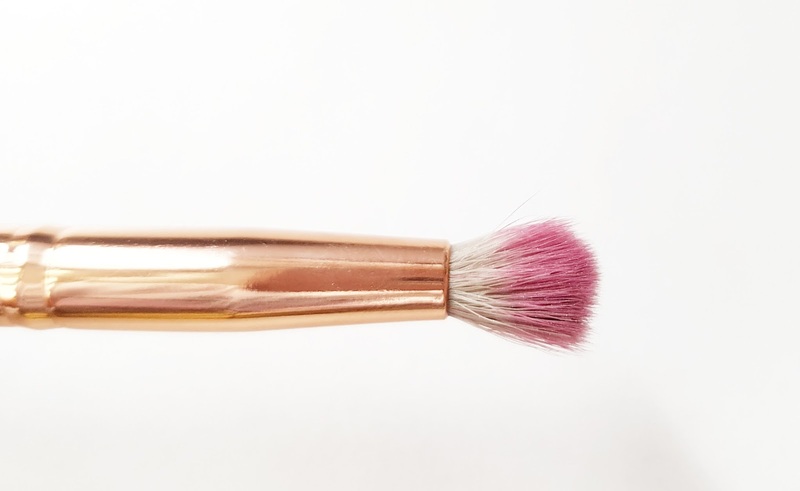 Now, This isn't a replacement for washing your brushes properly but it's perfect for those in between times. 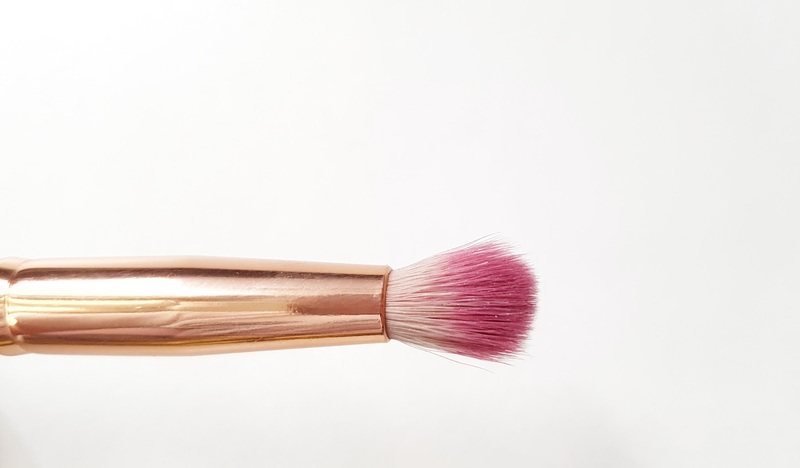 The whole idea is, you take your brush, use your eyeshadow, clean the brush on this amazing little invention and then use the same brush to apply the next colour... all in one sitting! It's genius. 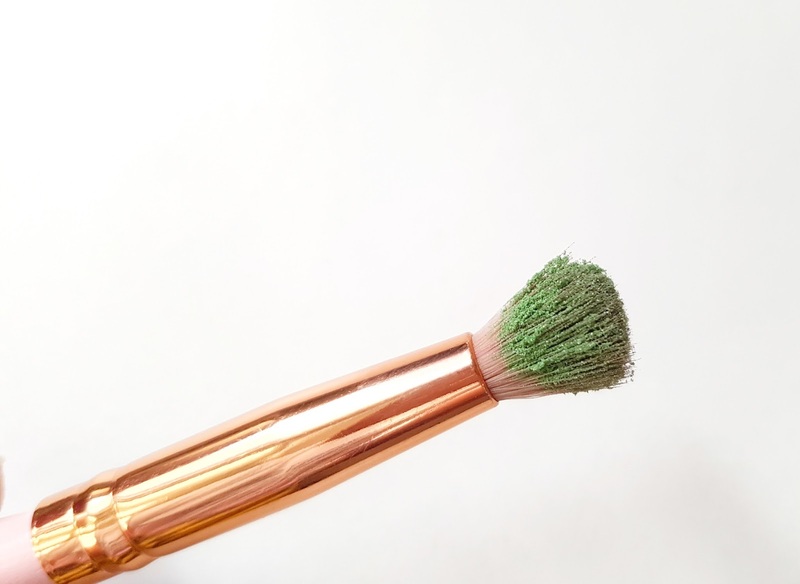 I hate having to clean my brushes at the best of times never mind between colours, I simply don't do it and I'll settle for a brush that isn't as good as the first to do the next bit on my eye and quite frankly, it's annoys me! But not anymore, I now have this wonder gadget to help me glide through my eye make up application. I am honestly so impressed with this little beauty must have! I really do recommend that all you makeup lovers out there invest in one of these... perfect! Right now you can buy one of these from Amazon but very soon they will be available in Sephora. To keep up to date with all the going ons of this lovely little product and more from Beauty essentials, check out their twitter. This is going to be their new packaging for the product. *I was Sent this product for free in exchange for this review. All thoughts and opinions are 100% my own. 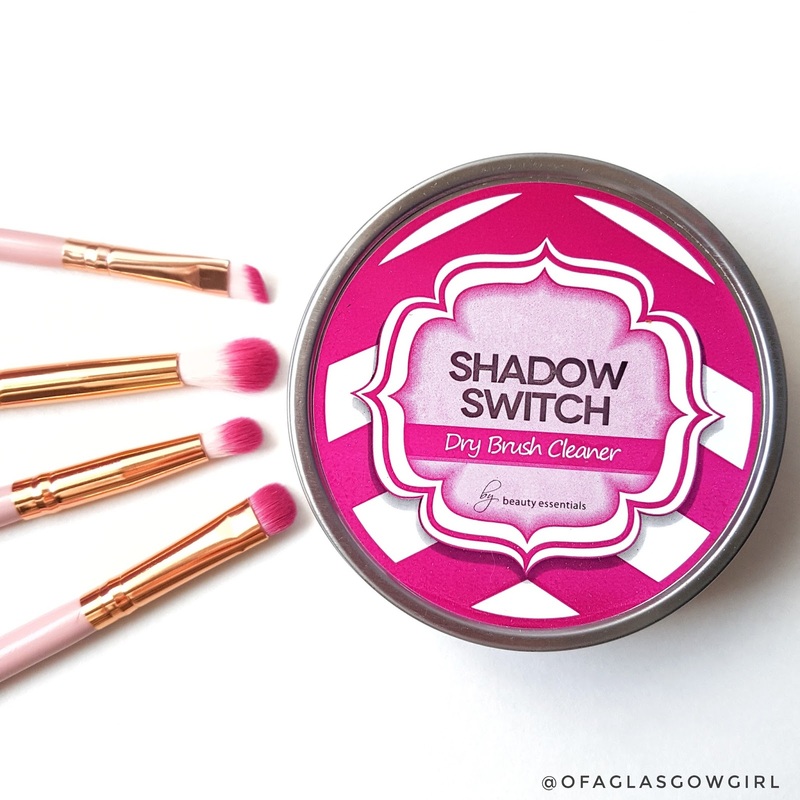 That looks like a lovely shade and fab brushes too! It really is! 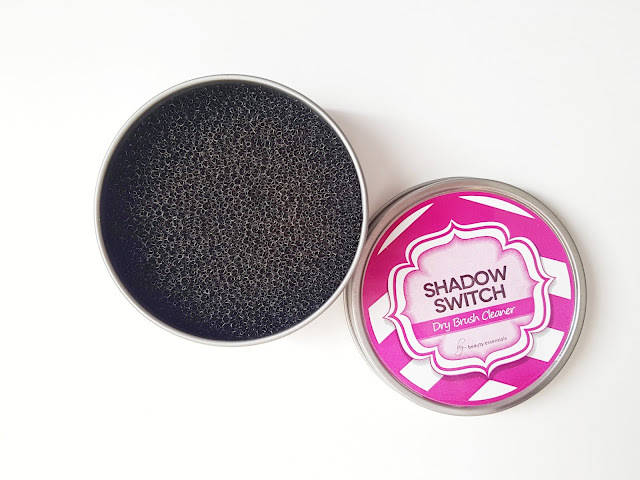 This shadow Switch has been amazing to use. I have seen this around. Sounds fab. 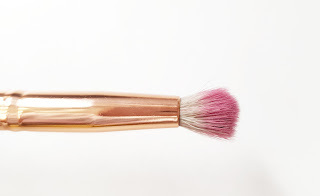 It's great for quick application as you can keep using the same brush! I love how simple it is but how it works so well, I'm so glad I got to try it! Same, this would have made life so much easier then!